Birth for Humankind provides free education and social support programs tailored for young women (up to 25 years old) and women from cultural and linguistically diverse backgrounds who are newly arrived in Australia. Our group education program provides free pregnancy education and social support for pregnant women under 25. 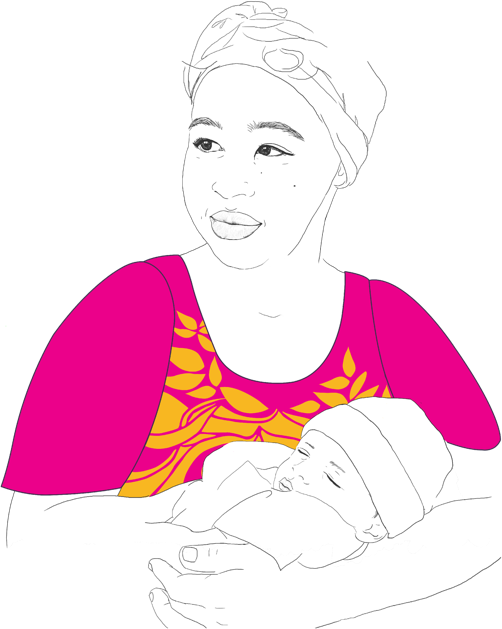 The program is delivered by a qualified birth attendant and co-facilitated by a young mum mentor. Additional support is also provided by a social worker, with guest presentations by a qualified midwife. The group education program provides free information and discussion sessions for women from new and emerging communities. Sessions are tailored to participant needs, ranging from 45 minute small group discussions to 3hour information sessions. The course is delivered by a Birth for Humankind facilitator, and qualified interpreters are available if needed. For more information about the courses or to request a session delivered in your area, please contact us, or make a referral. *Please note, we are currently amending the referral form. If you are referring for Group Education Programs please click on ‘Education’ in the models of care section and add ‘Baby Ready’ in the section ‘Additional information about reason for referral’.